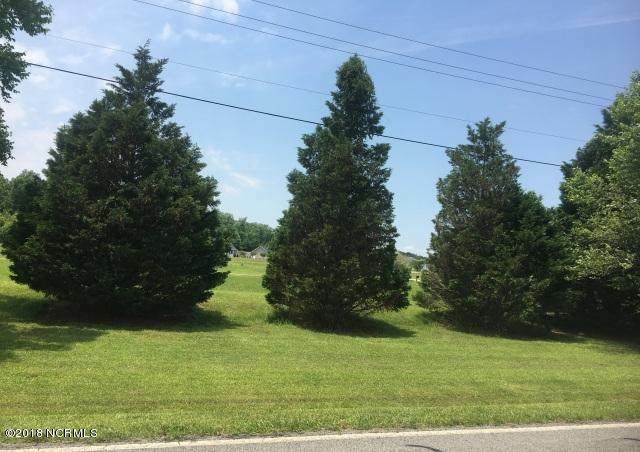 This lot is adjacent to lot#10 giving you the flexibility of two lots and putting a home in the center. 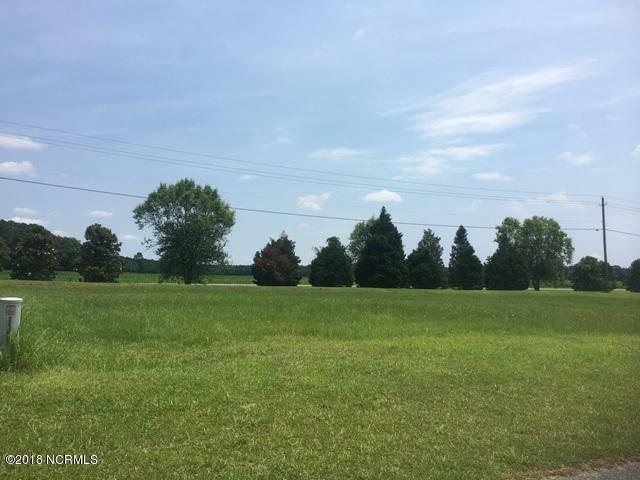 There are great building lots and are very competitively priced in the emerging subdivision, River Birch. They are level and ready for one of the four building plans. River Birch is a community of newer homes and building lots located in Washington, NC, the ''Heart'' of the Inner Banks. The properties are in close proximity to new schools and the sports complex.. There is city water and sewer but NO CITY TAXES. NO flood insurance.